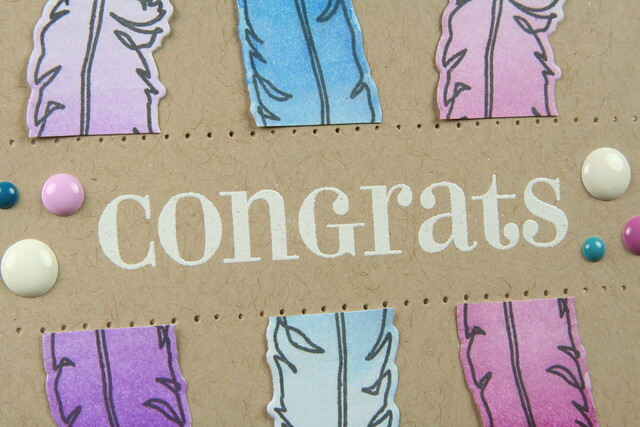 I'm over on the Tic-Tac-Toe Challenge blog today with a couple of cards for the current challenge, Challenge Eight. 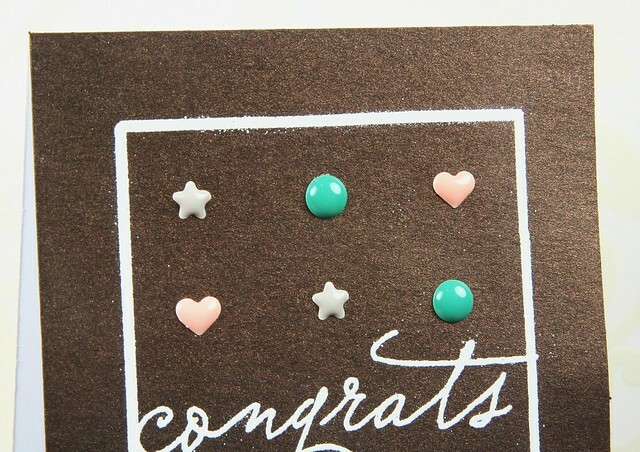 I made two cards using the top row of 3 of a kind, enamel accents, and square card. 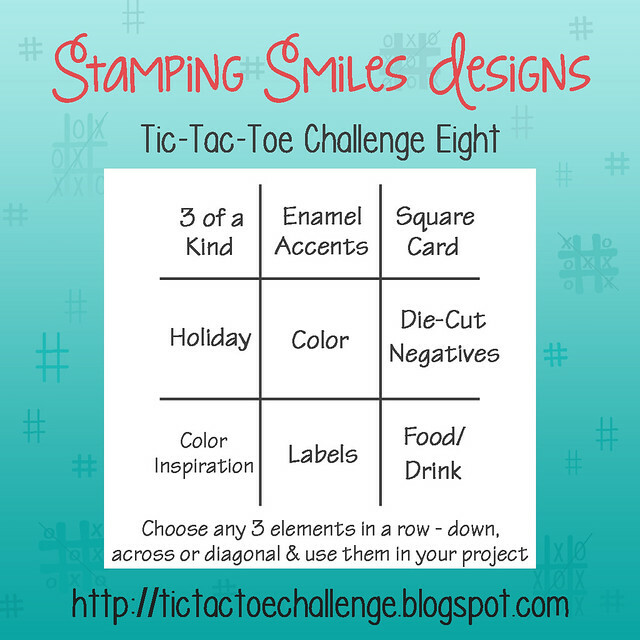 Here are a couple of sneaks, but head over to the Tic-Tac-Toe Challenge blog for all the pictures and details!